Are You Considering Bankruptcy in the New Year? As the end of the year approaches, many of us are making New Year’s resolutions, including losing weight or saving more money. For people struggling with overwhelming debt, one resolution may be to finally take control by filing for bankruptcy. If you are thinking about bankruptcy as a possible debt relief solution, you should consult with an experienced consumer bankruptcy attorney as soon as possible. You should also keep in mind the following considerations regarding bankruptcy at the start of a new year. Watch holiday spending – If you are already in over your head in debt and you plan to initiate a bankruptcy case, you may be tempted to go all out when it comes to holidays gifts, parties, and meals. If your credit card balances will be discharged, why not rack up the debt, right? Wrong. Incurring new debts before bankruptcy – especially for luxury items or cash advances – can raise red flags that you meant to defraud your creditors. Your creditors may then challenge the discharge of that debt. Consider your income – In order to qualify for Chapter 7 bankruptcy, you must pass a “means test,” which measures your income against the median household income for Illinois. The means test considers your income for the previous six months, and the figures can be distorted if you receive an end-of-the-year bonus. You should discuss the timing of your case related to any spikes in income with your bankruptcy lawyer. For some people, the New Year is the right time for a new start through bankruptcy, and for others, it might not be the right timing. Discuss your options with the Cook County bankruptcy attorneys at Charles T. Newland & Associates. Call 847.797.9300 or contact us online for more information today. 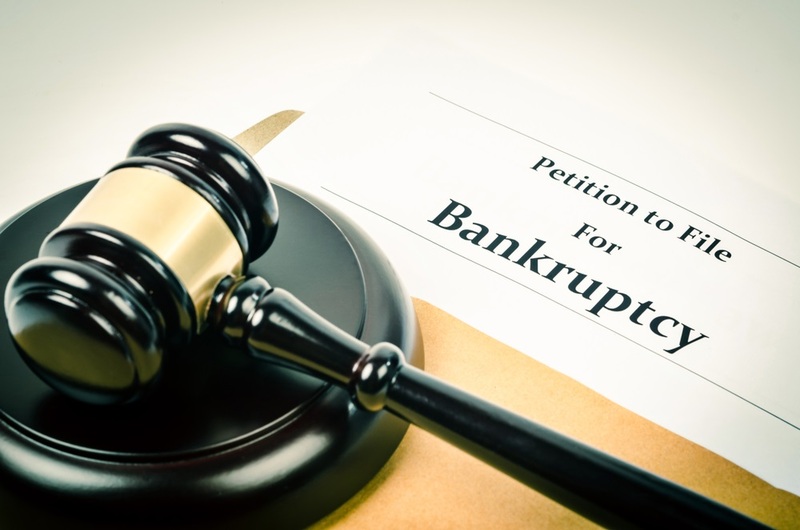 ← Could You Benefit From Business Bankruptcy?